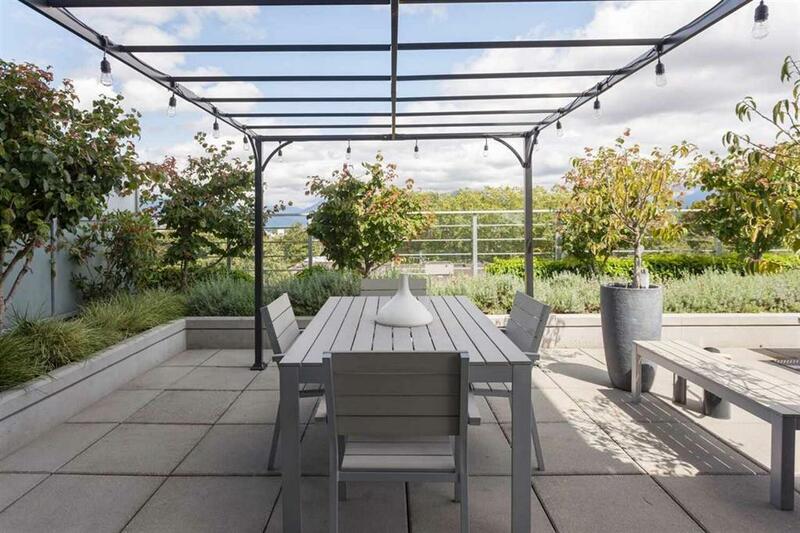 Patio lovers unite! 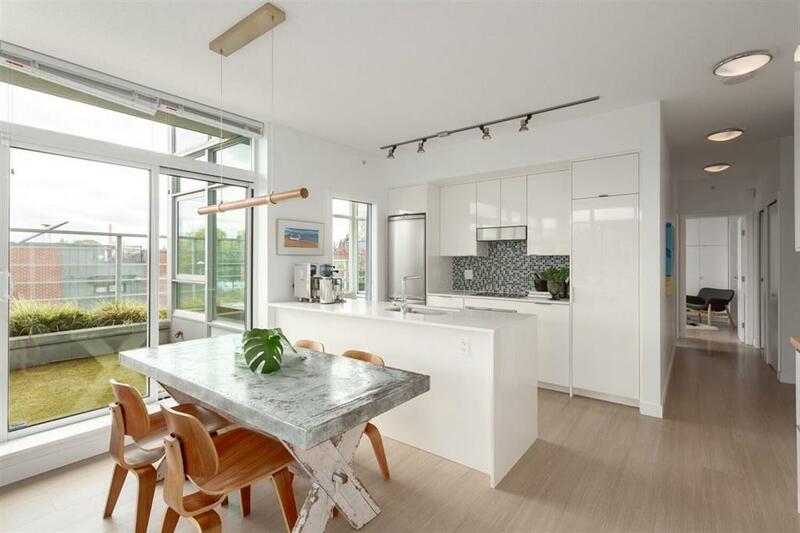 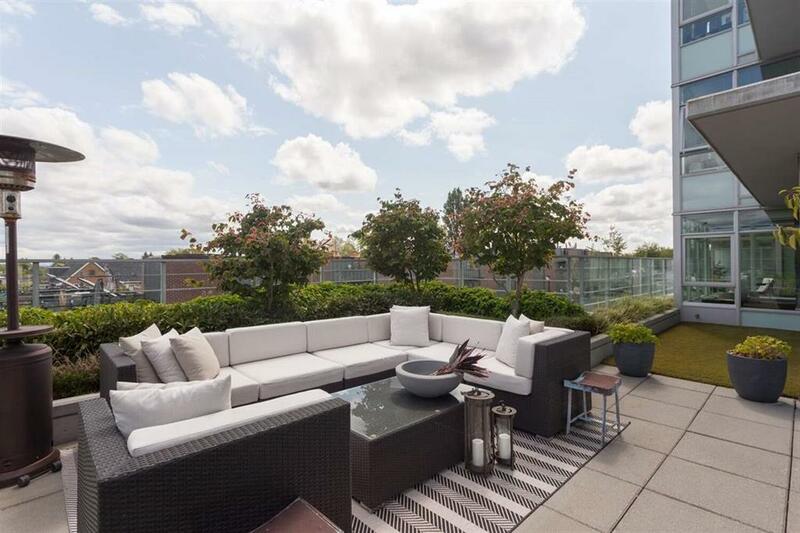 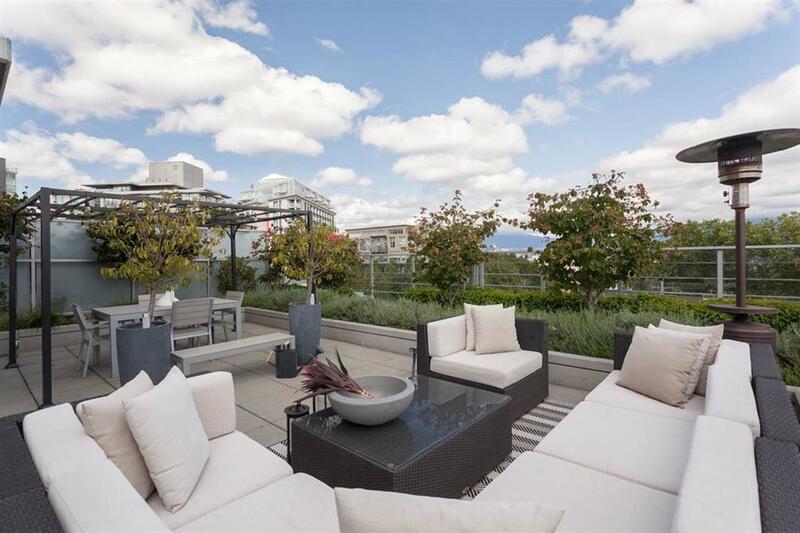 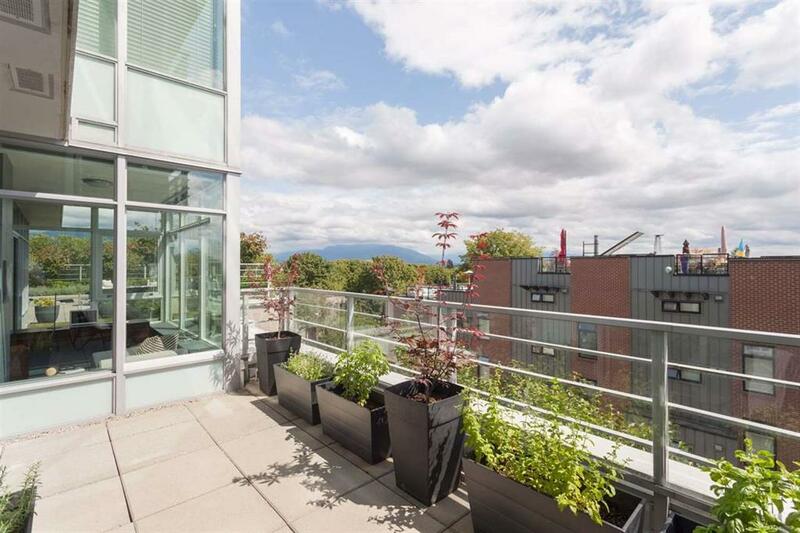 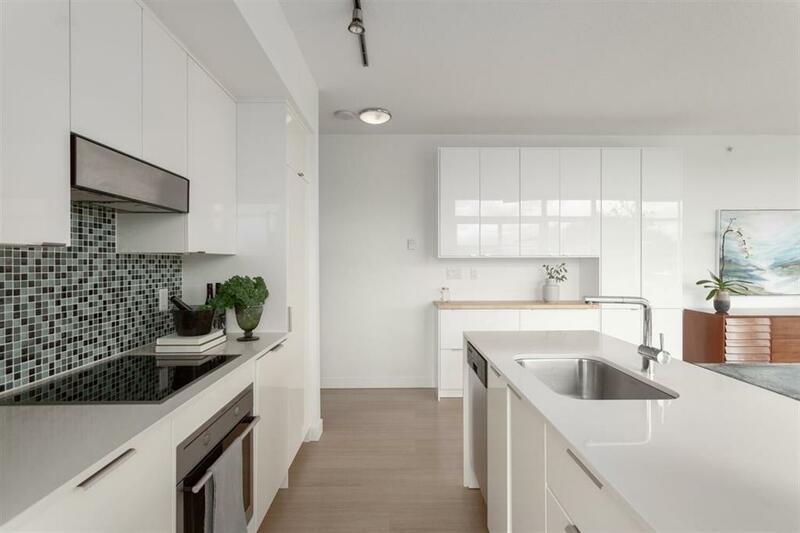 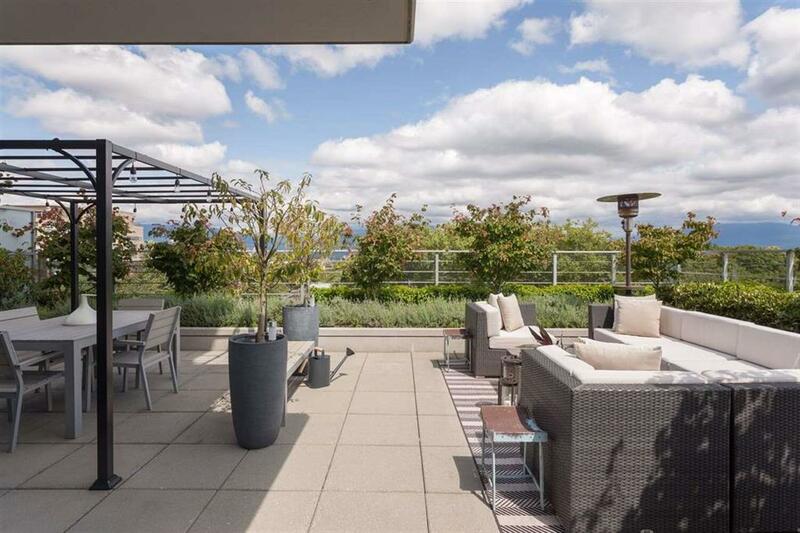 IMMACULATE, QUIET, COVETED VIEW UNIT IN THE HEART OF MT PLEASANT at the UPTOWN by Concord Pacific. 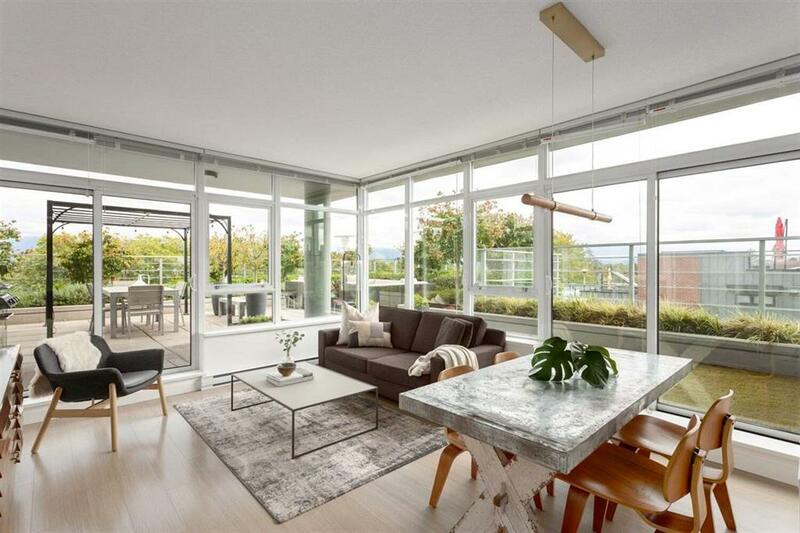 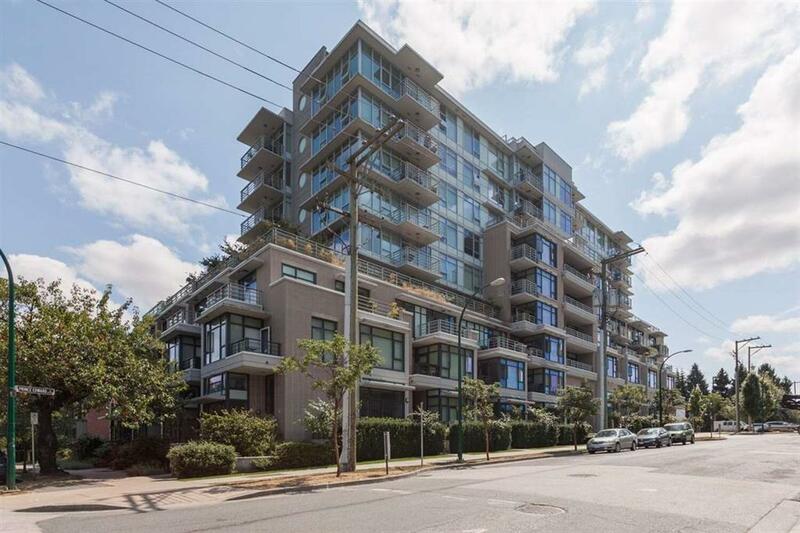 Arguably the best unit in this concrete building offering floor to ceiling windows with stunning, panoramic mountain views to the NW + NE with an additional 820 sq feet of OUTDOOR LIVING SPACE. 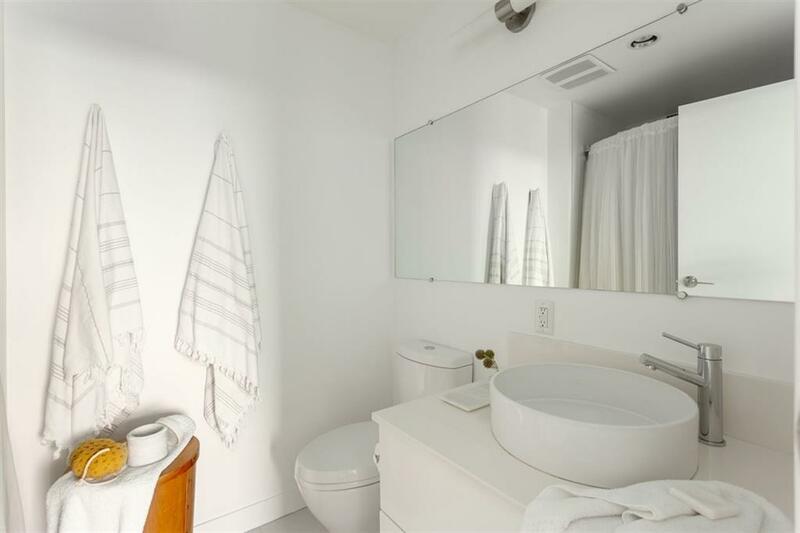 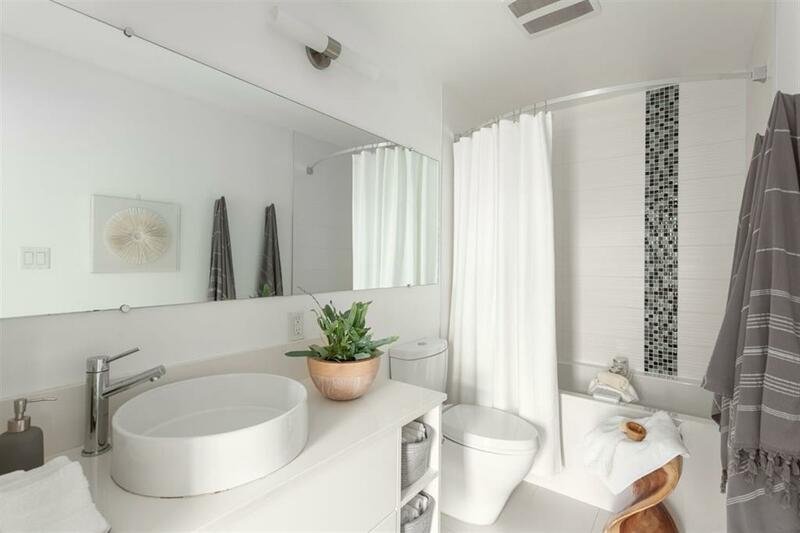 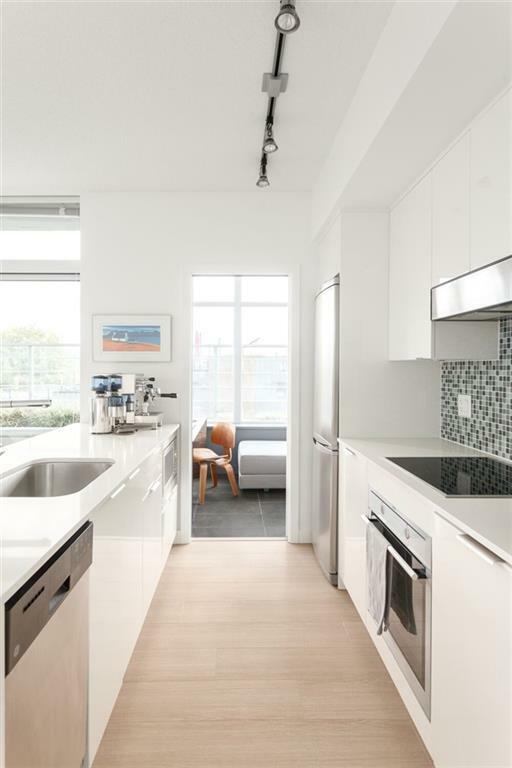 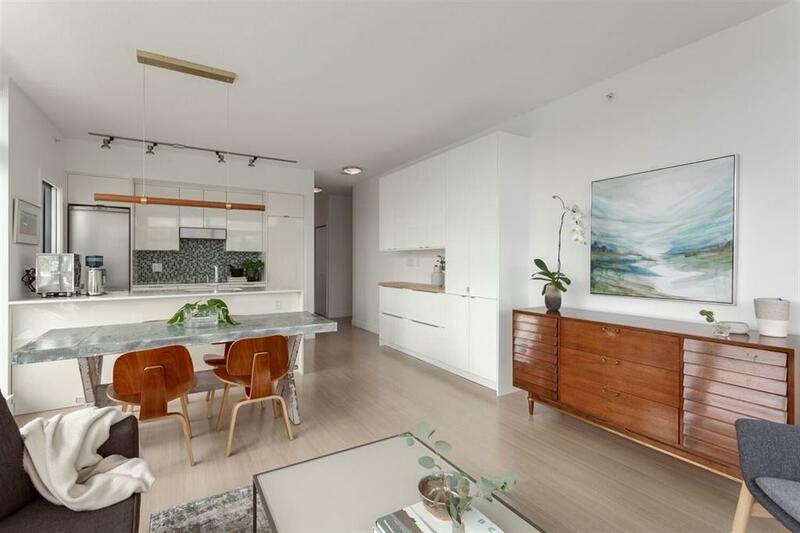 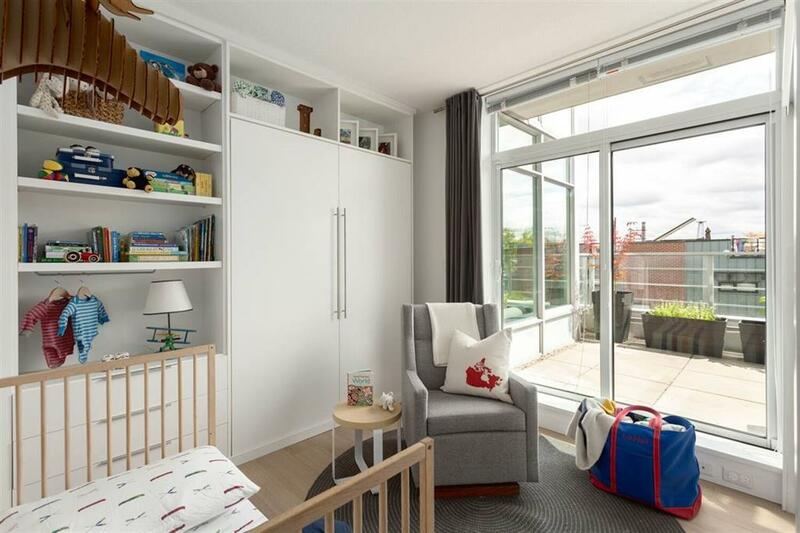 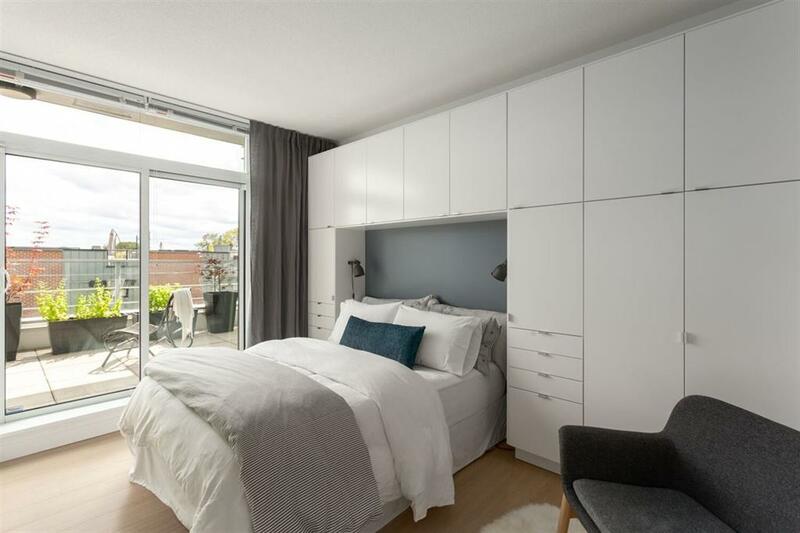 This 2 bed, 2 bath + den, corner unit is light-filled and offers integrated stainless steel appliances, quartz countertops and wideplank floors. 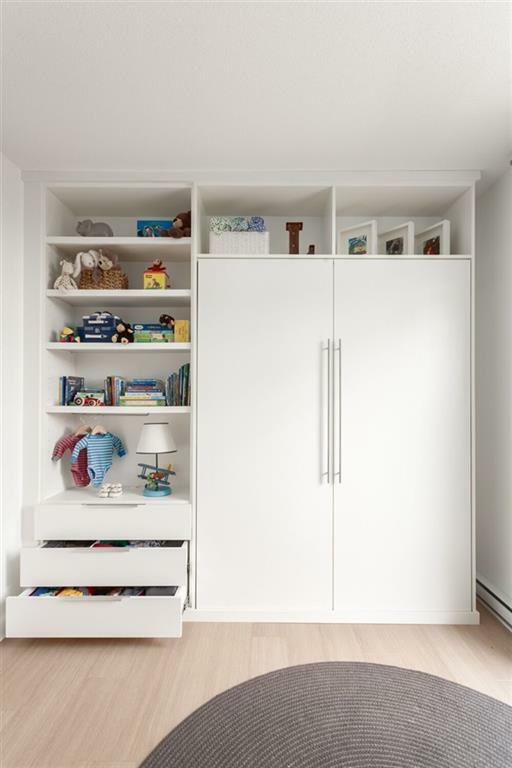 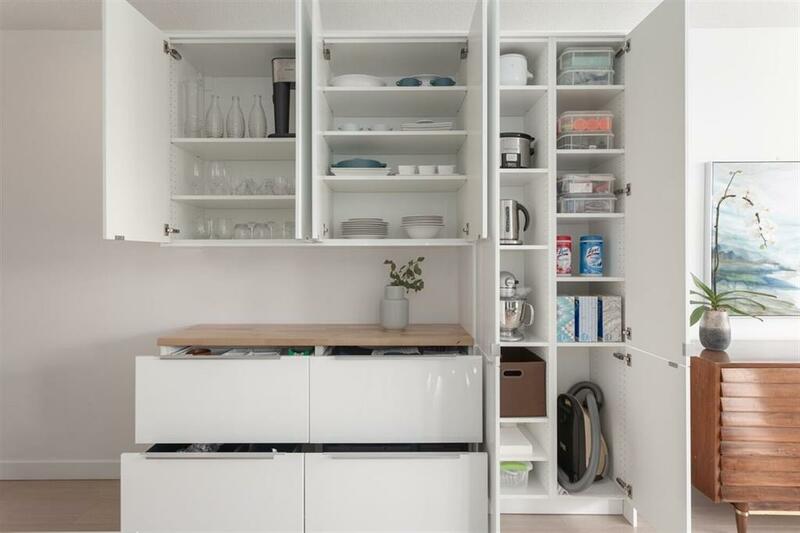 Custom cabinetry in the kitchen, guest bedroom (w/ Murphy bed) and Master bed offer ample storage. 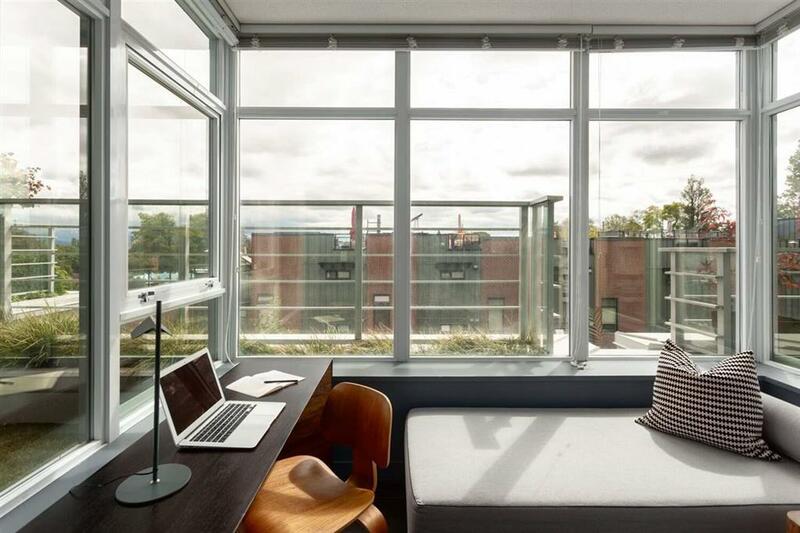 The spacious den with oversized windows provides the perfect spot for a home office, an overnight guest or nursery. 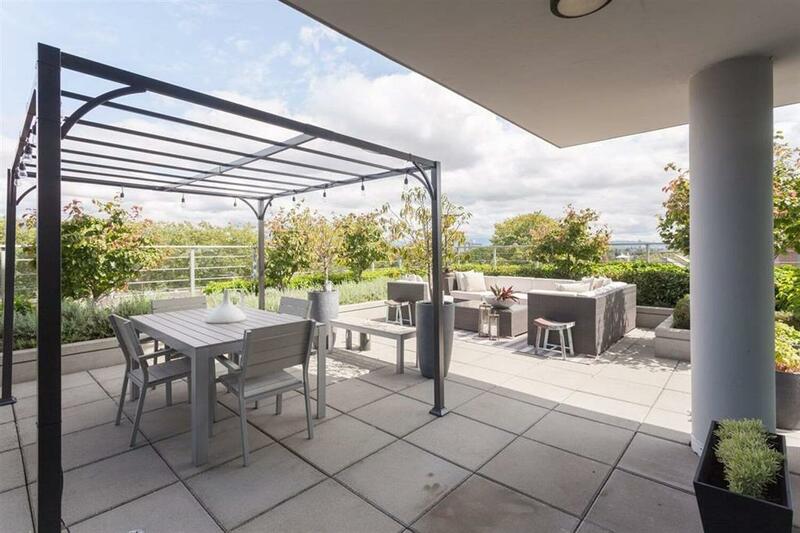 The unit is perfectly situated to enjoy breathtaking sunrises and beautiful sunsets.